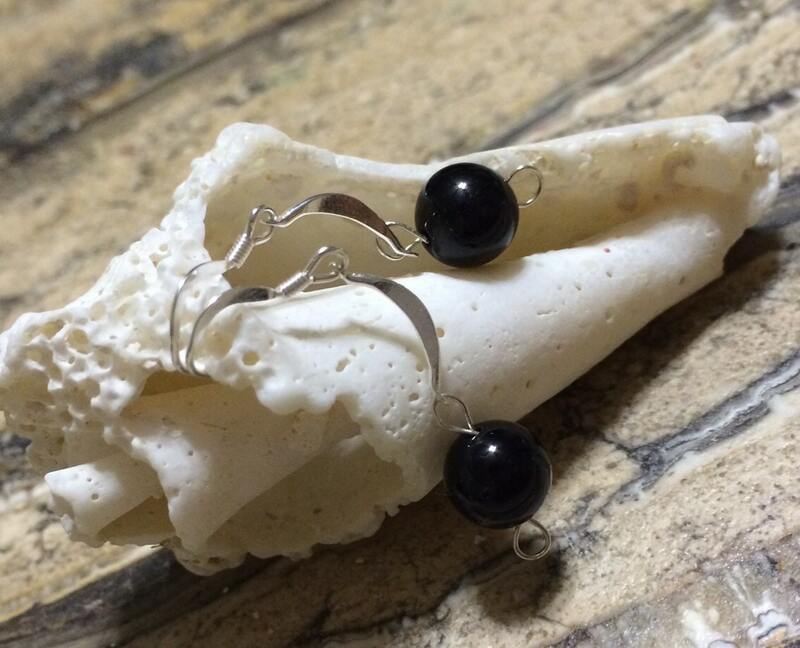 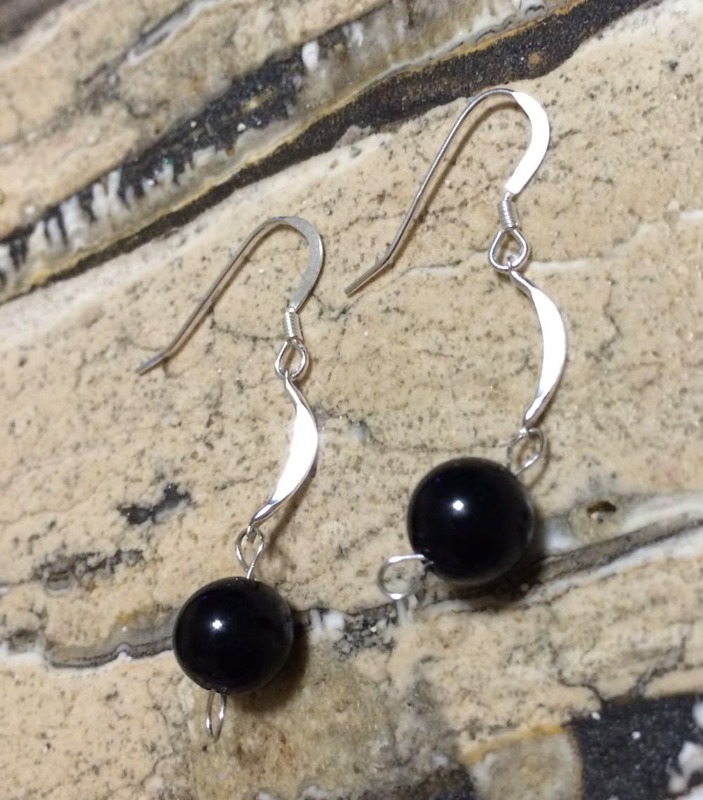 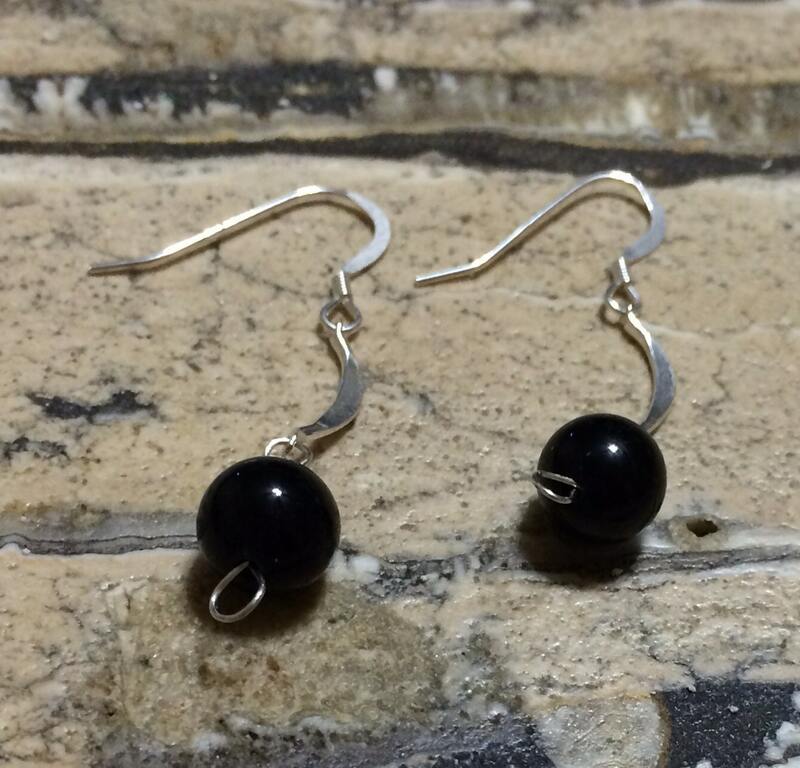 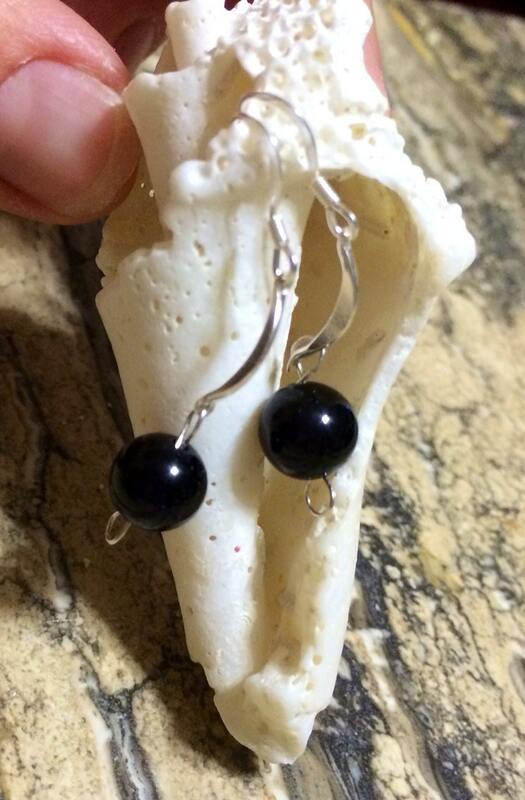 Black Tourmaline ball sterling earrings. 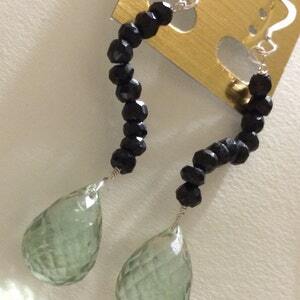 Sterling Silver Big Prasiolite and Black Spinel Dangle Earrings. 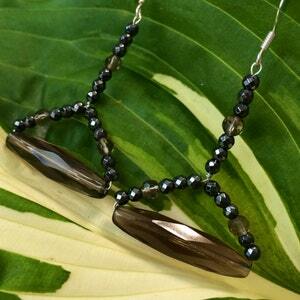 Sterling Silver Elongated Smoky Quartz and Hematite Triangle drop Earrings. 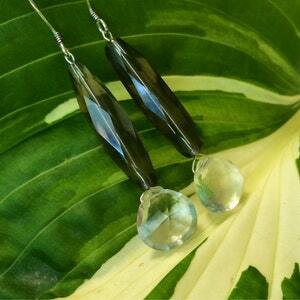 Sterling Silver Elongated Smoky Quartz and Green Amethyst drop Earrings. 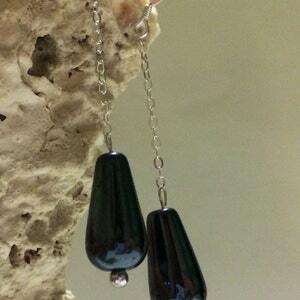 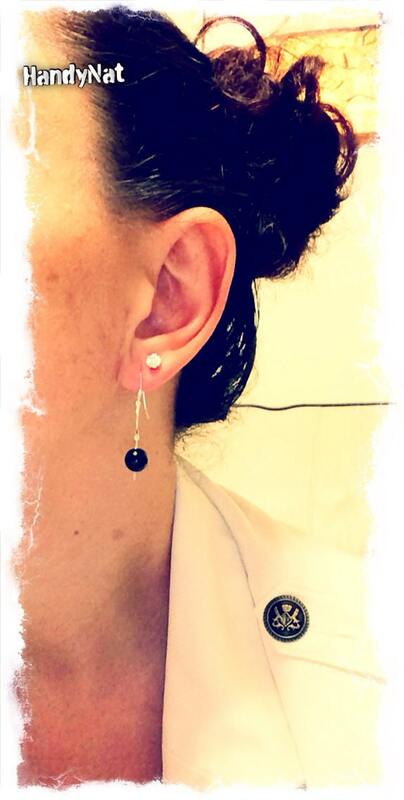 Sterling Silver Hematite Drops Earrings.